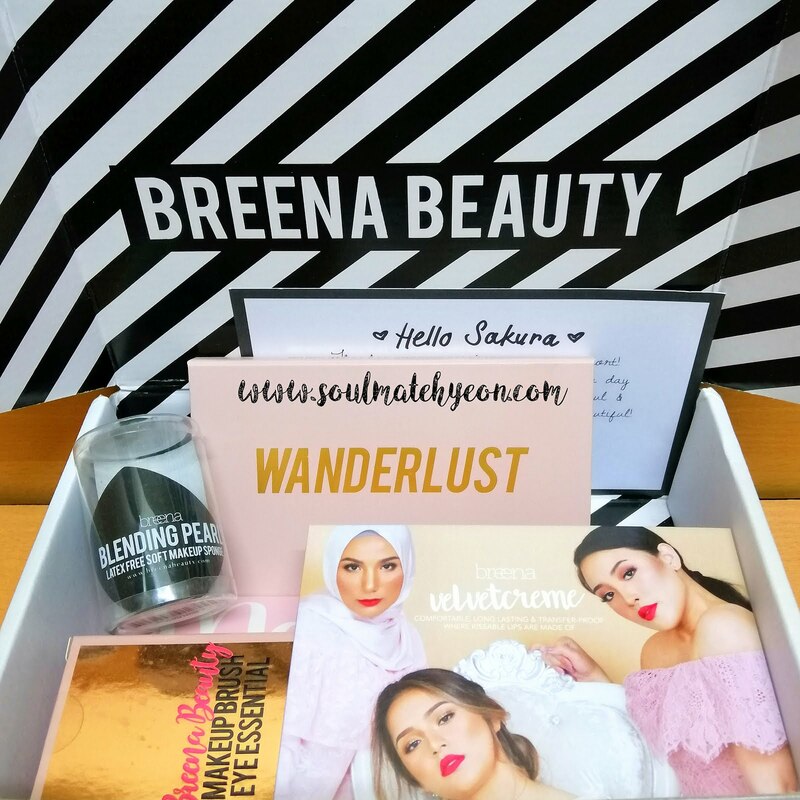 I have been wanting to share with you all since Day-1 I got myself the brushes from Breena Beauty. 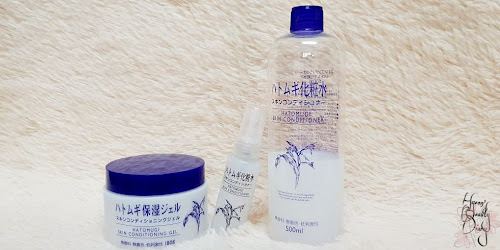 It was my first local beauty brand purchase, and (surprisingly) it hit the jackpot! From makeup brushes to beauty blender, to eyeshadow palette... Breena Beauty itself has certainly made their statement to the market - that they are non-stop innovating! I just couldn't hold the good news to myself.. Good things to share, isn't it? Read on to check out some of the products I bought and my experience of using them. 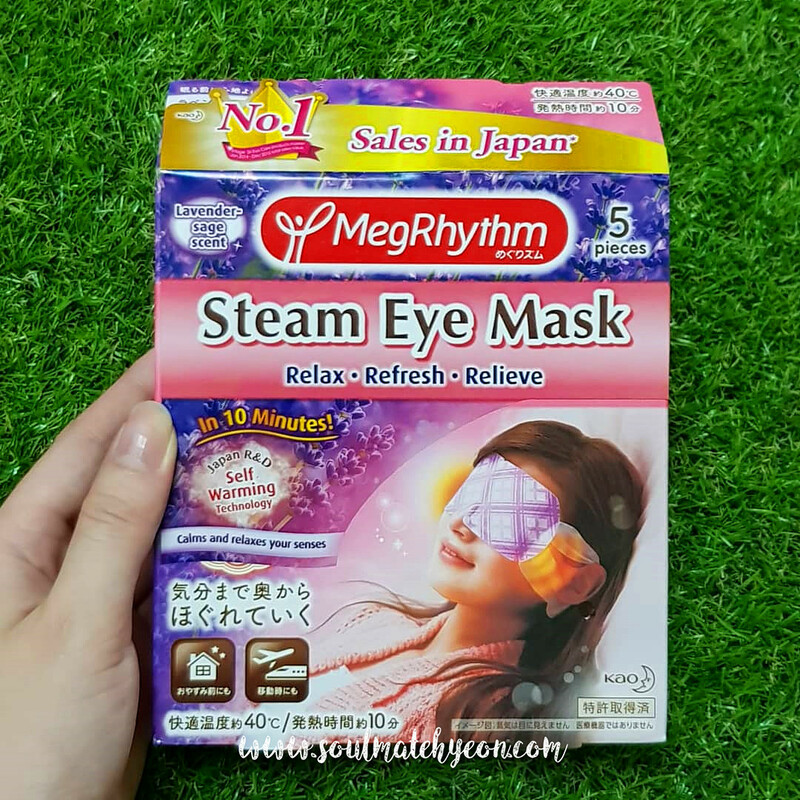 Didn't realized it was exactly one year ago when I first shared on steam eye mask... until just now (literally). Happy Mid-Autumn Festival everyone! 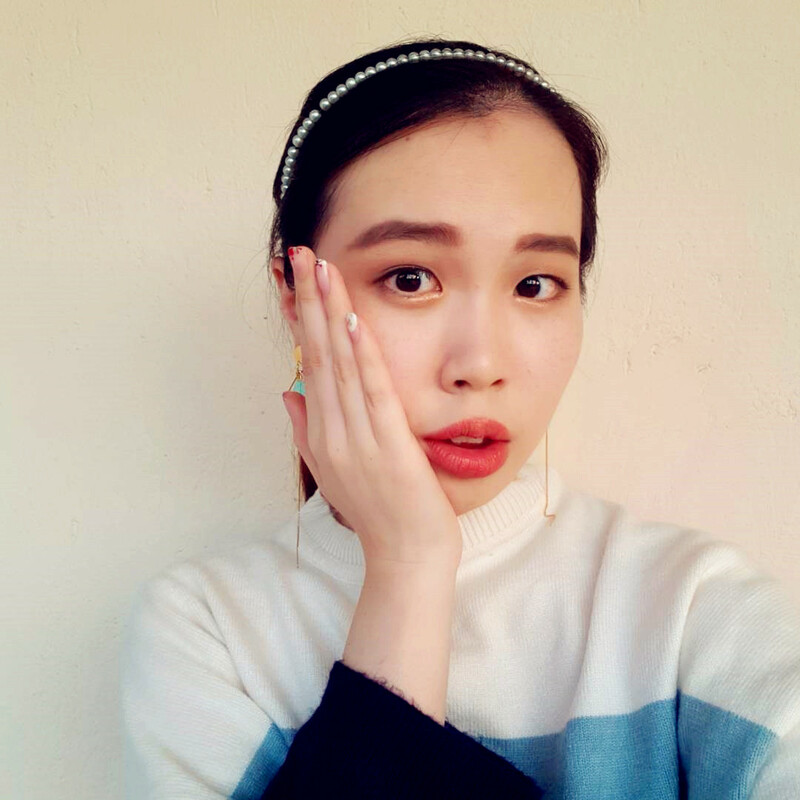 :) 해피 추석 데이! As Koreans share the same root with Chinese, they celebrate on this date too! In fact, they call it "Thanksgiving Day" which is the second largest national festive celebrated after Lunar New Year. 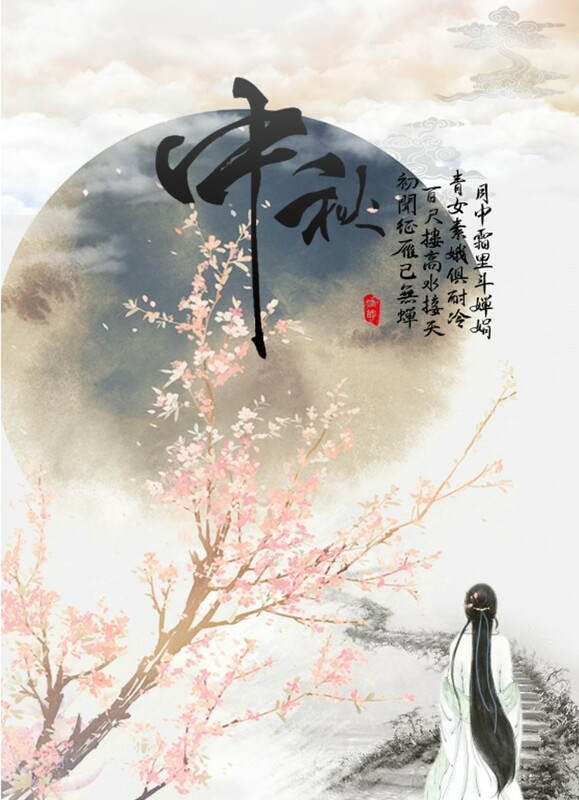 I never really know the legends or stories behind Mid-Autumn Moon Festival until recently I researched on it. Some short stories time, maybe? I truly believe the product which is featuring today is no stranger to you. 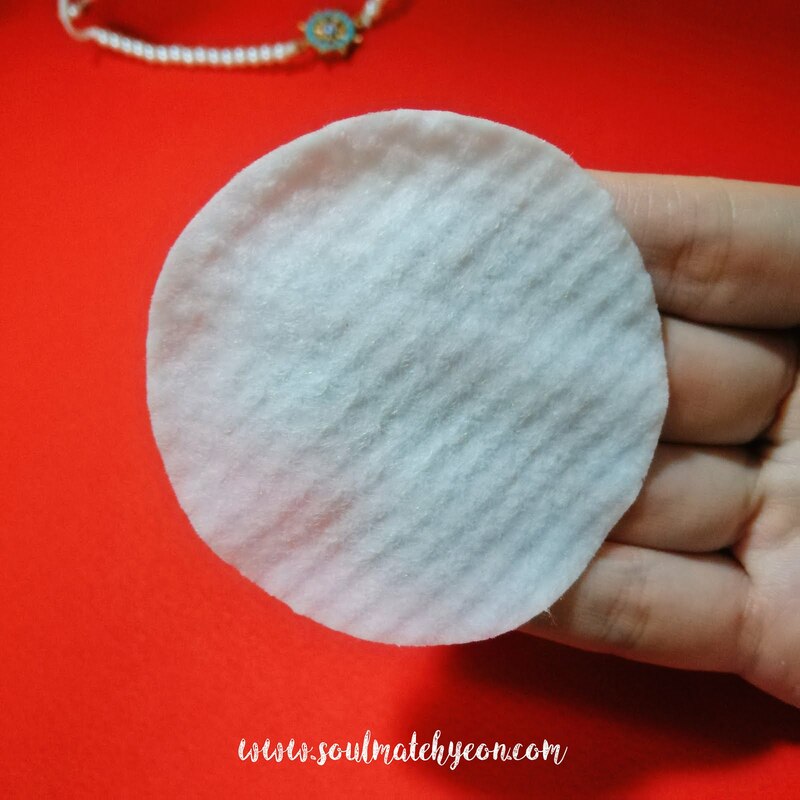 It's the pimple pad that caused huge raving, especially among oily and acne-prone skin type. Today instead of talking about its product descriptions and usage, I would like to focus more on my personal experience while using this pimple pad. 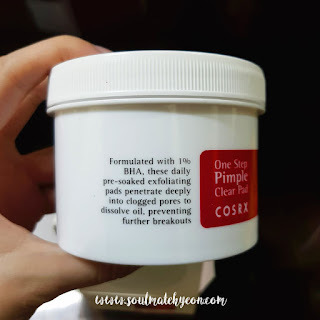 Does this pimple pad works for my skin? Read on to find out! 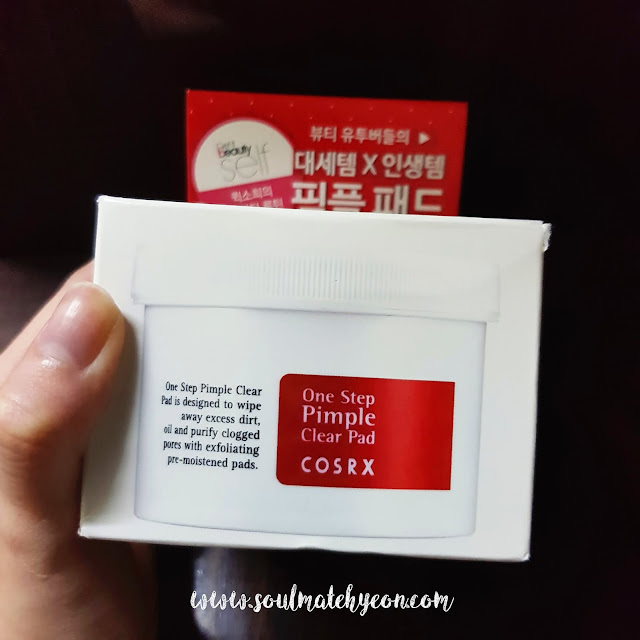 I got this pimple pad along with COSRX's Pimple Master Patch during Hermo online sales for quite some time ago. Bought them because I wanted to understand what's about the raving. However, my skin wasn't oily nor acne-prone those days. They were sitting in my stash comfortably... until 2 months ago. Yes, like I mentioned in my recent posting, out of the sudden, my U-zone becomes oily and I am suffering from endless purging. 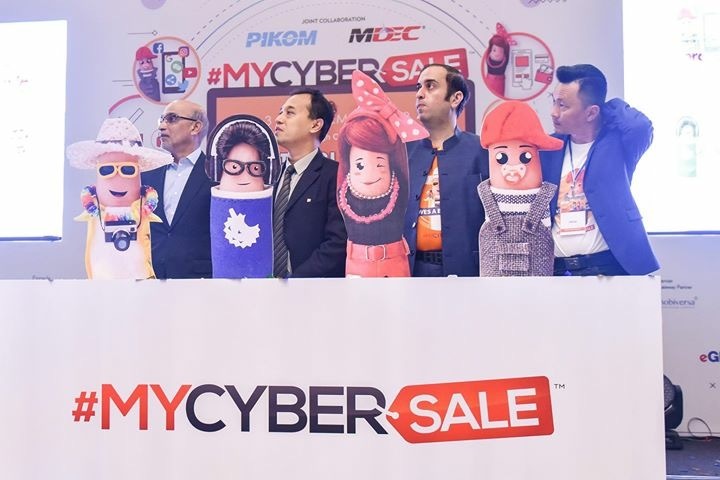 That's when I thought of COSRX and started reaching out for these products. 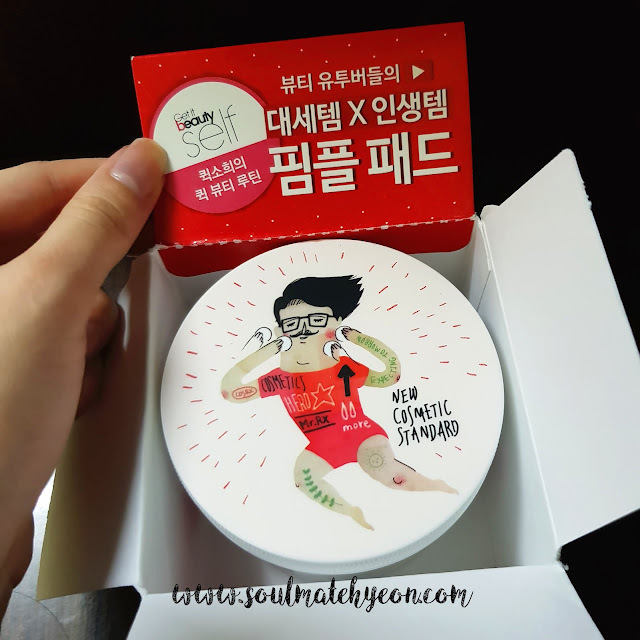 This product even got featured on Korean Beauty Channel - Get It Beauty! Important ingredient take-away: 80% Salix alba (Willow) Bark Water, 1% Betaine Salysilate (BHA). Instead of normal water, COSRX is using Willow Bark Water, which is a form of natural BHA. 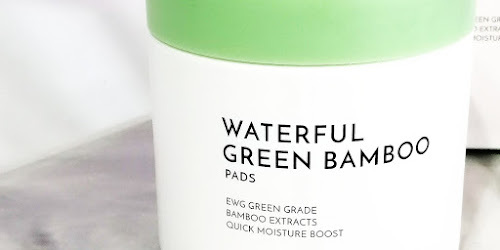 It works well with Betaine Salysilate (BHA) by boosting up the chemical exfoliation performance. New to chemical exfoliation? Put it in simple sentence, it is a form of dead skin cell exfoliation using chemical substances, instead of the conventional scrub. Theoretically, this exfoliating method is milder on the skin surface and tackles the skin problem from inside out. The pimple pad comes in a sturdy white plastic container and a foil for extra hygienic purpose (above). Once you opened the lid, a pungent tea tree scent is barely go unnoticed. Coming to the pimple pads. 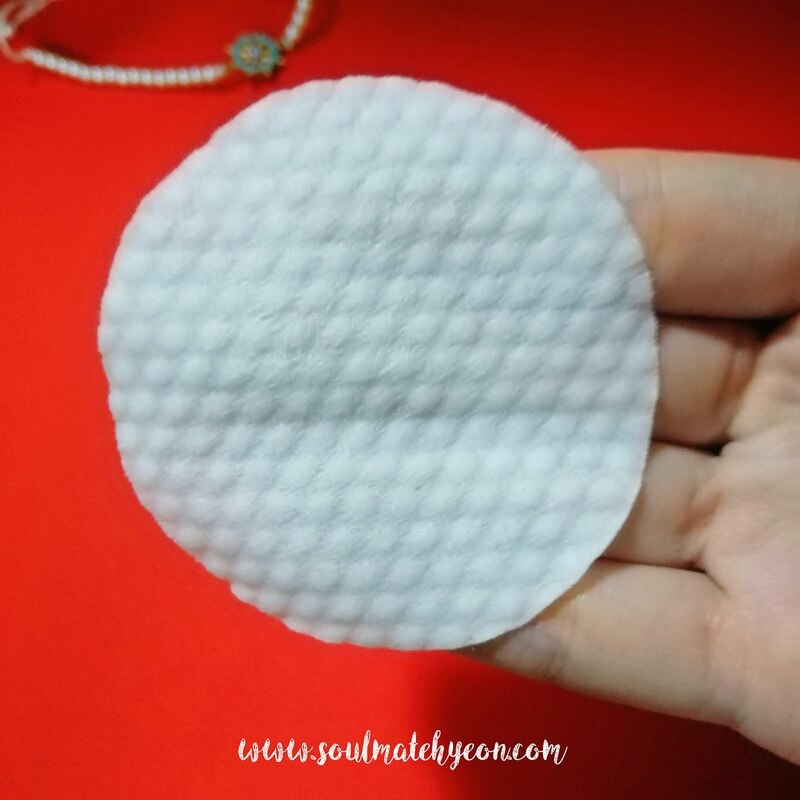 You would notice the difference texture at the front and back of the pimple pad. One side which has embossing imprinting and the other is smoother/softer. To use, start with the embossing side and swipe across the face, avoiding eye areas (because it might be harsh). Then proceed with the softer side, swipe across the face, picking up the dead skin cells. 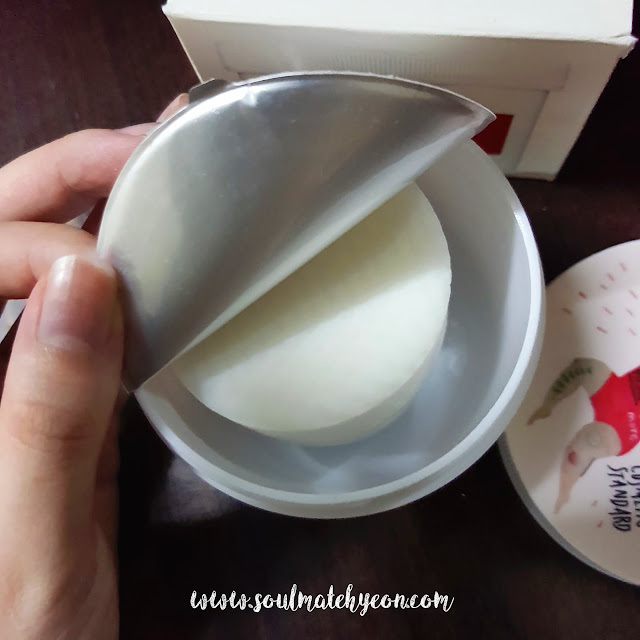 *Remember to keep the lid close tightly to ensure the pimple pads are moist and clean. Although according to product description it says to use after face cleansing, I do found some use it as an alternative for makeup remover. Personally I didn't try out the latter option as I would rather focusing on its fighting acne effect. 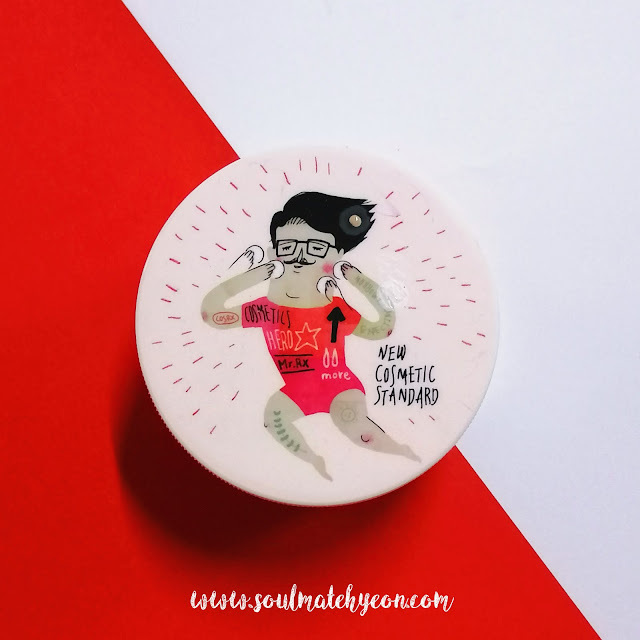 For the first week of unboxing, I use it religiously everyday in my night routine. It didn't take long for my skin to react to the chemical exfoliation. Sooner and later I noticed my skin is having little red spots and rashes, and even it irritates the skin around my upper lip. Little did I know that actually I should STOP and listen to my skin which is screaming from the inside. I pursued further to the second week, and that's when I realized its too much for my skin to bear. I stopped and went in with skin soothing remedy. 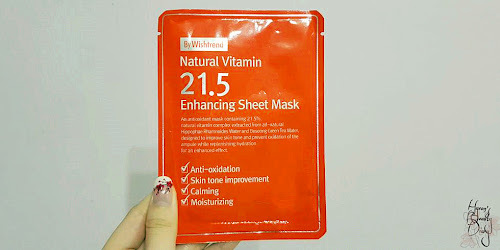 Soothing and moisturizing sheet masks. It took me a while to digest what's happening. Right I should gap my usage from the beginning, instead of going full-force (you get what I'm trying to say right). 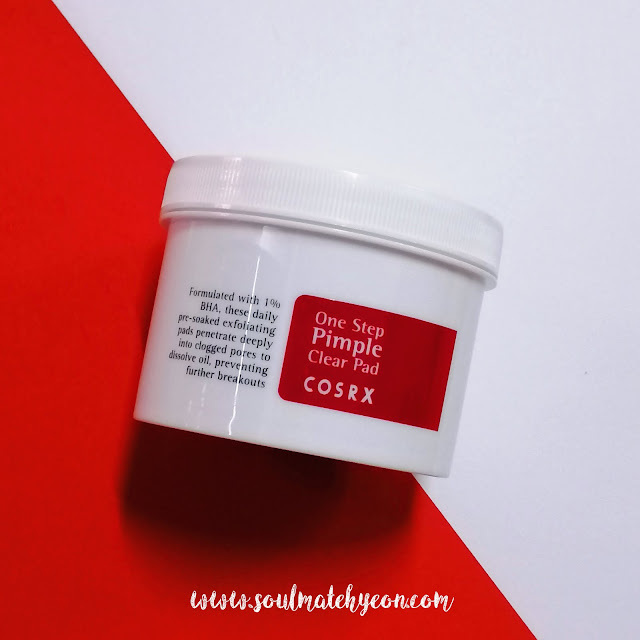 This info is not widely discussed when we check out reviews on COSRX's One Step Pimple Clear Pad. 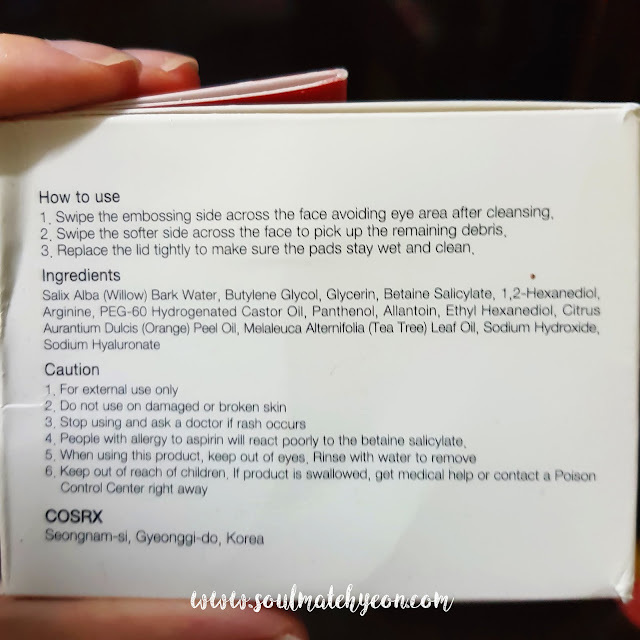 Most people commented it reduces acne and keeps the oil in the bay. 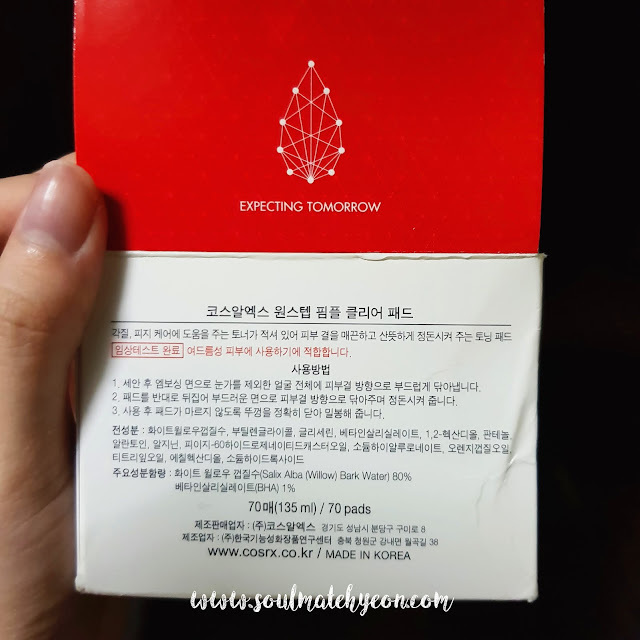 Due to that reason, I believe sharing my personal experience - how my skin became sensitive after using this product - would be helpful for those who are considering of venturing into chemical exfoliating game. Not to say I don't recommend this product at all, no that's not my point. I just wish that potential consumers will have better understanding before spending their money. For instance, if you already know that you have sensitive skin, you should start mild and be extra mindful while using chemical exfoliant. For now, I am using around 2-3 patches per week, depending on my skin condition. Stop when you feel irritation (like skin tearing apart). 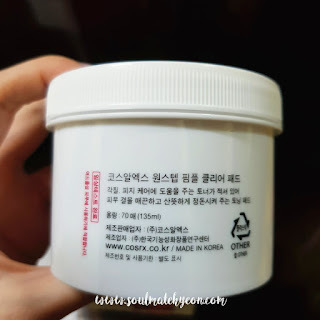 Recommend: For those who after chemical exfoliant on-the-go. I had good dinner and good sleep last night. If you missed my earlier post on the big portion dinner, you can find the link here. Today is the check-out day. 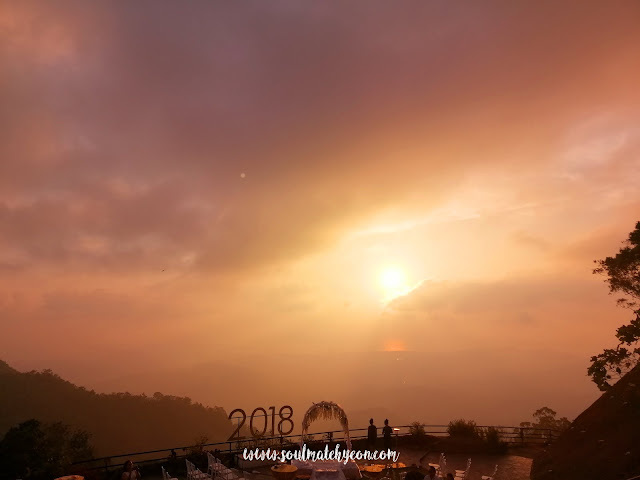 But first we gonna start the day by admiring the sun rising up gracefully. 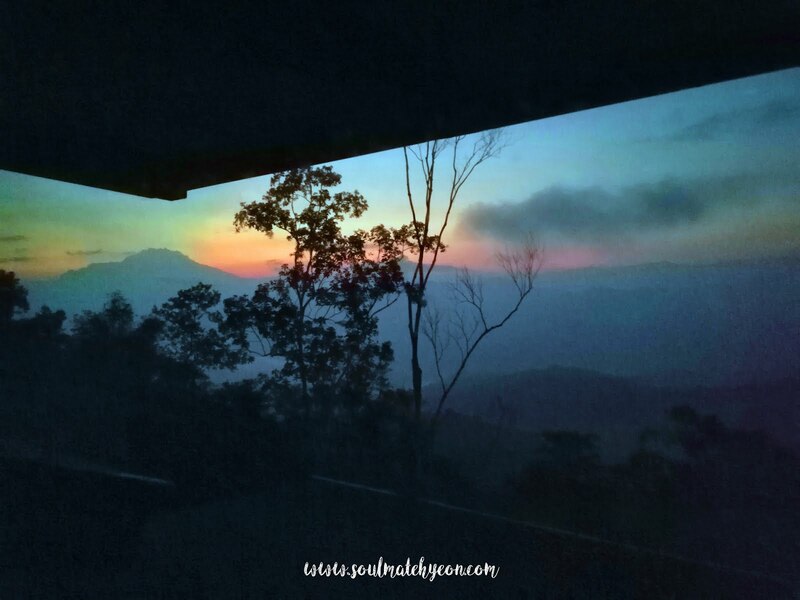 Welcome back to the second post of 2D1N Weekend Away at Kokol Haven. In the earlier post, I've shared some snaps on the lobby and our room. 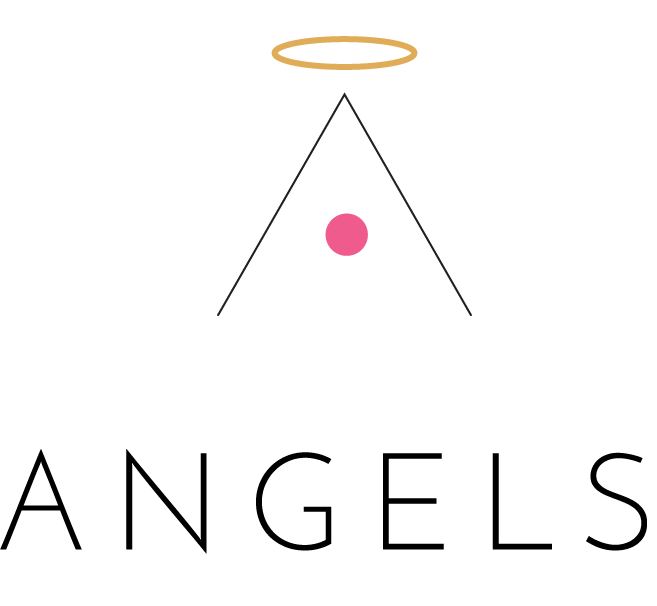 If you missed that, you can click the link here. Not long ago I've bought a new smartphone - the Huawei Nova 3i. Still in the midst of trying out and playing around its camera functions. Hello and welcome to Kota Kinabalu, Sabah. In the past, I only did travel journal only when I'm away from home. Then I came to realize many people actually didn't know much about Sabah besides islands. Well of course the islands are marvelous, but we have much more to offer. so you wouldn't see me exploring water activities or hiking. Here I wish to share with you some go-to places in Sabah that are different from what your tour guide would suggest. Yes, travel like a local. Today I would like to share with you my experience after using this trouble spot treatment by SKIN&LAB. Before that, I wish to inform you my current skin condition. Not so happy I would say, it is undergoing a "bumpy road" - dealing with endless acne and whiteheads. That's how desperate I am, in searching for a cure to "cool" things down. 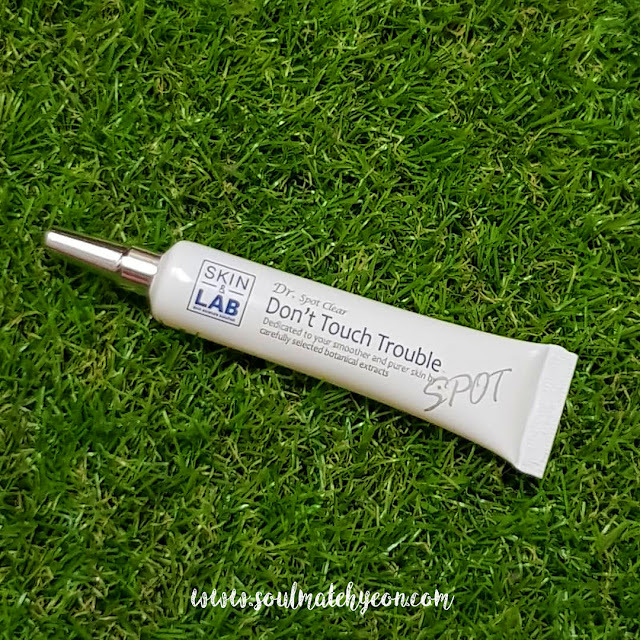 Read on to find out whether this product works wonder on my troubled skin, or the other way. 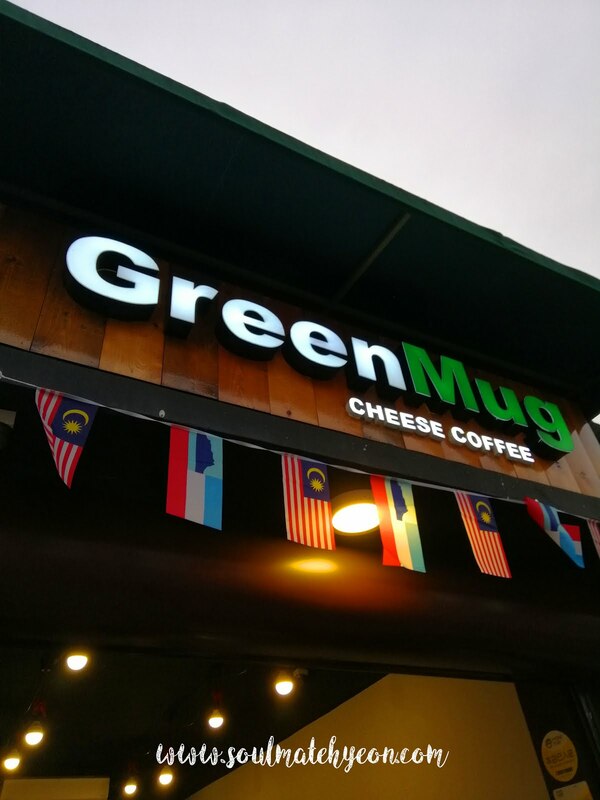 If you are in Kota Kinabalu, how can you not talk about Green Mug? 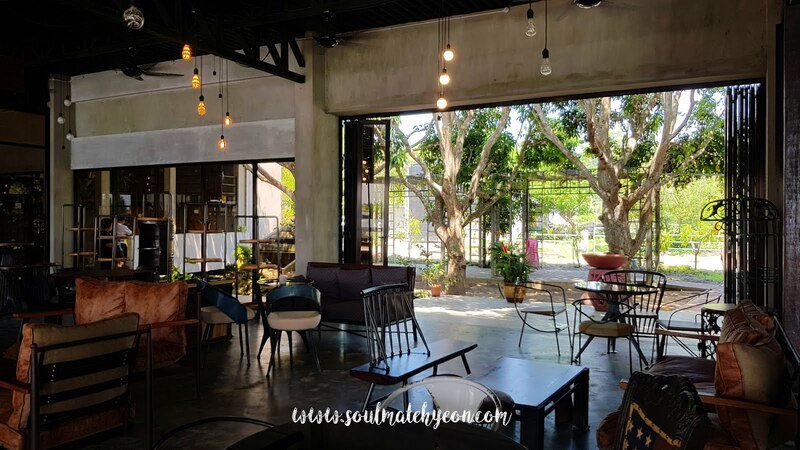 - Address : Lot 115 Gaya Street, Pusat Bandar Kota Kinabalu, 88000 Kota Kinabalu, Sabah. 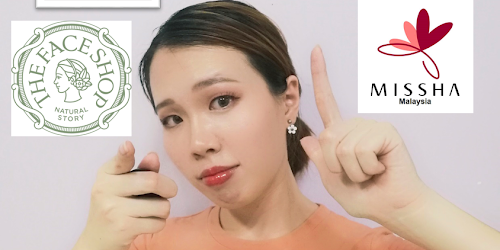 It's been a while since my last cushion/foundation review. 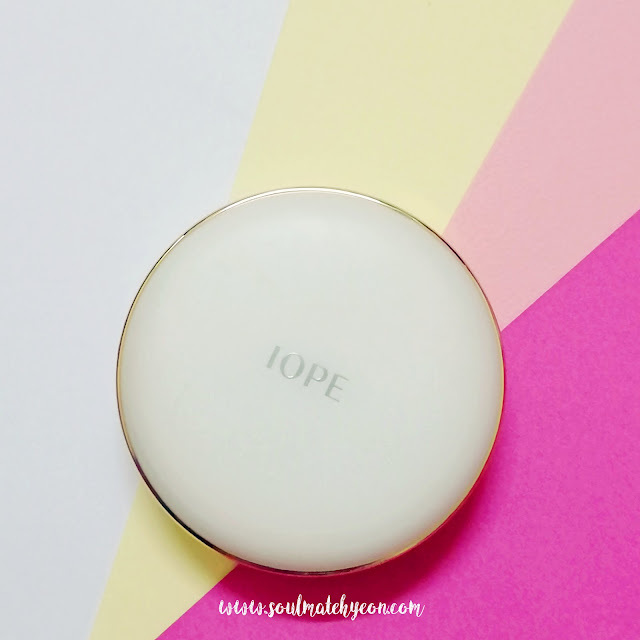 IOPE's Air Cushion has been on my wishlist ever since it was launched. 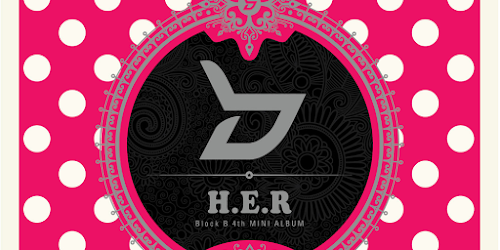 The reason why I didn't buy it on the spot is because the price. Yeap, I'm very conscious on product price and I want my money worth every cent. 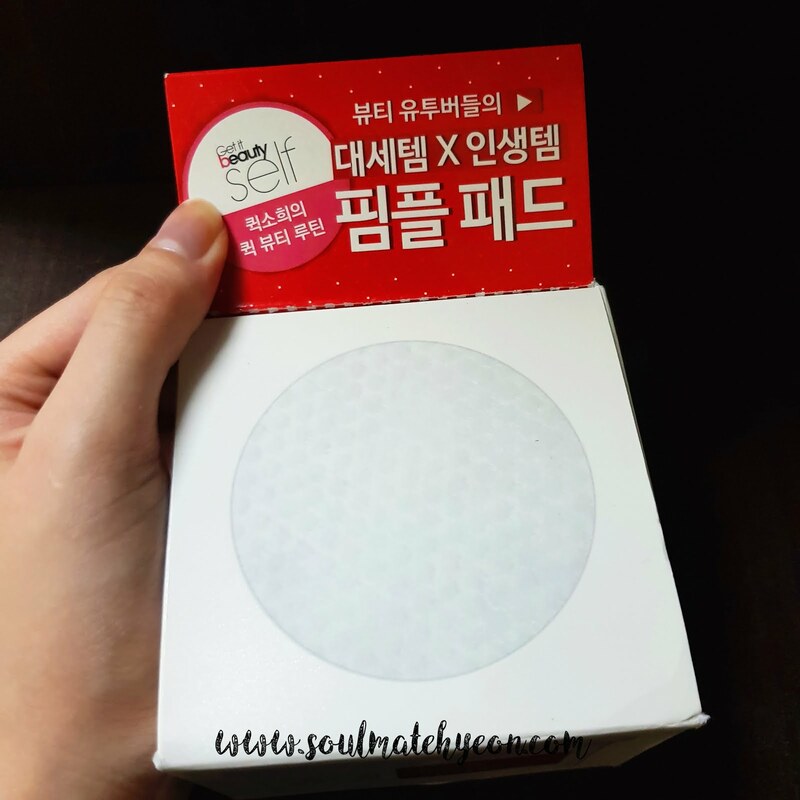 IOPE's Air Cushion Intense Cover SPF50+/PA+++ 21C Cool Vanila | 30g (15g x 2) / 1.05 oz. Who would relate seafood to cafe? Definitely thrilled to see that someone actually brought that into real life. 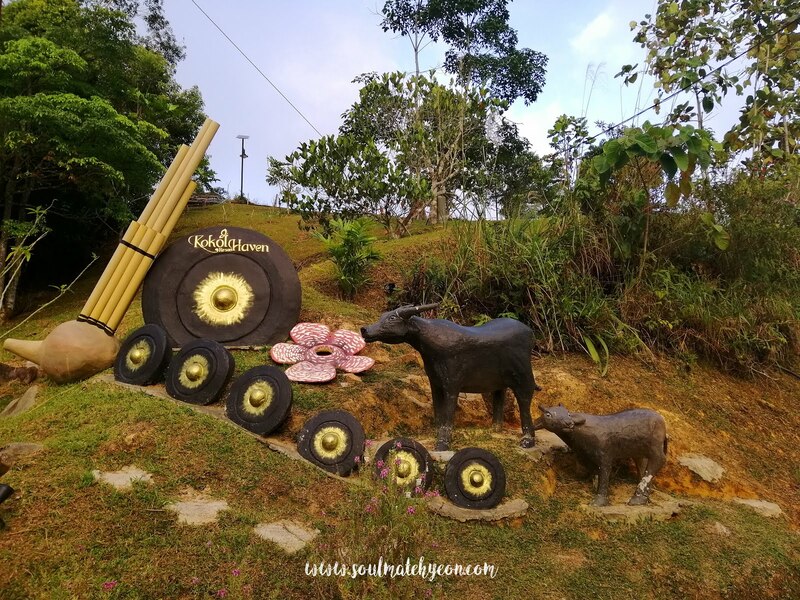 Read on and follow my footsteps to discover this secret gem in Tuaran. - Address : Unnamed road, 9200 Tuaran, Sabah. Same junction as Sabah Gas Terminal. Do you want to know the latest talk in town? 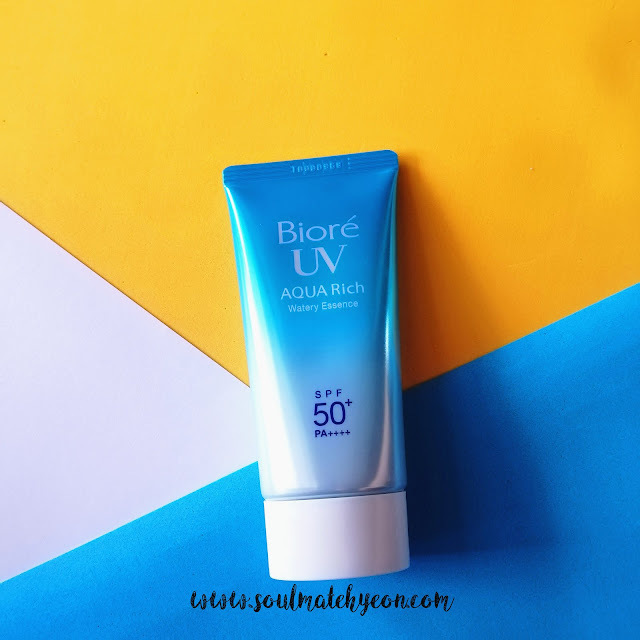 Recently I fell in love with this sunscreen. It is soooo good that I wish to share with you right away.